Naomi Rose is a Baltimore born vocalist who has been singing since the age of five. She has been inspired by such artists as Patti LaBelle, Aretha Franklin, and Phyllis Hyman with her roots stemming from gospel. Since making her debut on the local music scene in 2009, Naomi Rose has performed with Legacy Musiq of Upper Marlboro, MD and is currently a member of the all girl rock/soul band Mzery Loves Company. Naomi Rose’s sound is derived from soul, funk, and R&B combined with her gospel roots that she feels makes her an exceptional vocalist. Naomi was prompted to participate in this production because she has been inspired by the characters and feels people should know more about those who laid the foundation. Through social networking she found the opportunity to work with Liberated Muse Productions and is happy to be a member of the cast. Visit her online on Liberated Muse here. Nia Simmons is proud to be a solo artist, background vocalist, and vocal arranger representing the talent-filled DC Metropolitan Area. 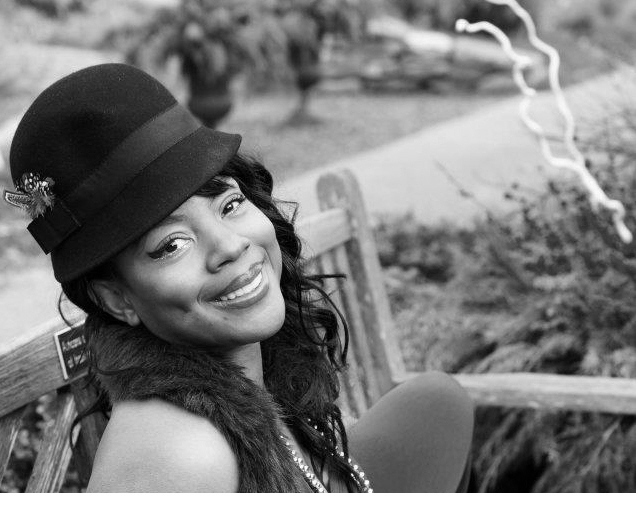 Born and raised in Alexandria, VA, Nia is a Howard University Music Department graduate and was an original member of the premiere vocal jazz group, Afro Blue. Nia has participated in various groups/ensembles over the years in the R&B, Gospel, Jazz, and Pop genres allowing her opportunities to share the stage with nationally and internationally acclaimed artists. 2011 marked Nia’s return to acting in the Liberated Muse production, “Running: AMOK”. Of her participation in this project, she says, “I was empowered by the stories of these artists that used their talents not solely for entertainment, but also to promote change in the world. In spite of the consequences that would befall them, they stood their ground with confidence, dignity, and class.” Nia will portray Lena Horne. Visit her online HERE. 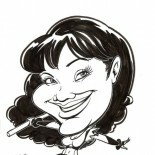 Quineice will be playing the singer “Billie Holiday“. This petite powerhouse has vocal stylings that blur musical genres. She began her career as a session vocalist and has traveled as far as Japan to lend her background support vocals to artists such as house sensation Crystal Waters. 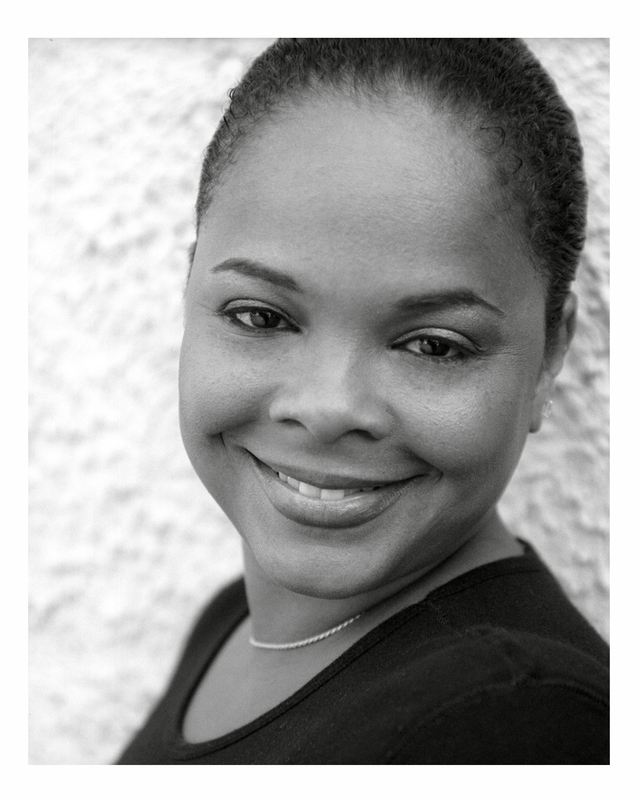 In the early 2000′s, Quineice began her foray into musical theater, starring in classic theater pieces produced in Baltimore, MD– including such hits as Little Shop of Horrors, Dreamgirls and The Wiz, in which she portrayed the main character, Dorothy. In 2010 and 2011, she portrayed the characher “Leshell” in the play Running: AMOK. Quineice has used her art to champion many causes, most recently touring as a motivational force in the area of domestic abuse. She is often asked to share her own personal story through song with her original song “Mr. Crazy” which details how she escaped the grasp of an abusive relationship. 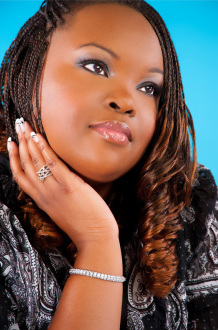 Quineice is working on her debut CD which is slated for a Winter 2012 release while penning songs for R & B artist J. Holiday. She is owner of Soul Pixie Productions. Visit her online HERE. Anisha “Mama Moon” Newbill is a singer, poet and actress. She has performed throughout the east coast as a solo artist and part of the band Uninterrupted, sharing the stage with such greats as Saul Williams, Fertile Ground , Amiri Baraka, Kevin Powell, Ndambi, Raheem Devaughn, Fishbone, John Legend, Asheru, and a host of others.. She has been featured in The Washington City Paper, WPFW 89.3’s news show Sophie’s Parlor, Joe’s Place on WHUR 96.3 and other media outlets. Recently giving birth to her second daughter less than two months before the debut of “In Her Words”, Anisha is dedicated to this performance, portraying a woman who she has described as one of her premiere artistic muses. She will be portraying the artist Nina Simone. Visit her online HERE. 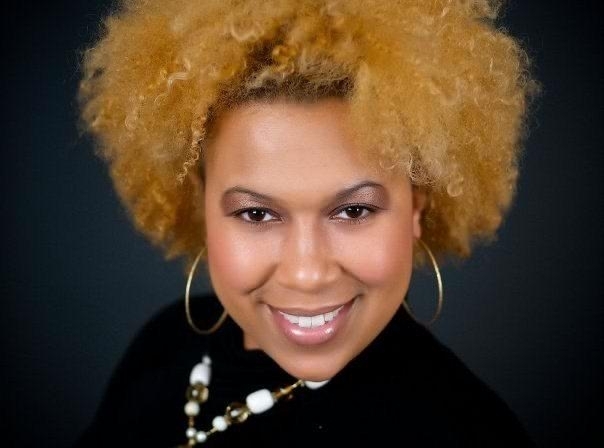 Tracy C hiles McGhee, Esq., born in Chicago, Illinois and raised in both Arkansas and California, is a Community Activist, Passionate Writer, & Cultural Enthusiast. 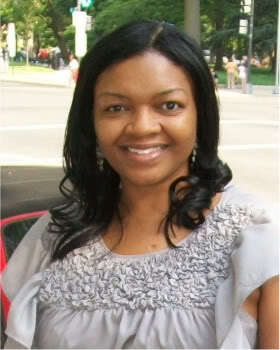 Tracy is the Founder & Executive Director of WOMANIFESTING (WOMA). WOMA is a 501 (c)(3) tax-exempt non-profit in Washington, D.C. WOMA’s mission is to develop and support programs that foster self-empowerment, sisterhood, and service and to positively impact the lives of women and girls, particularly those under-resourced and marginalized. 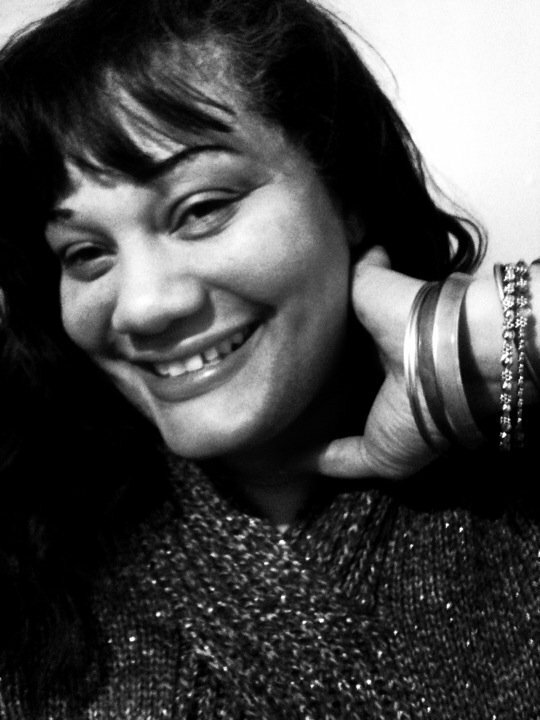 Recently named “Top Ten Women in Social Media in 2011”, Tracy is also a published writer and poet. 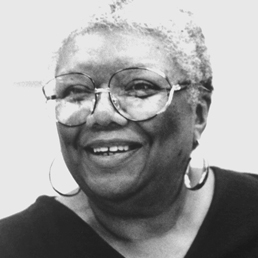 She enjoys writing about things in which she is passionate like love, family, friends, her current home town-Washington, D.C, art in the broadest sense of the word, and African-American history, contributions, and folklore. Her works have appeared in a variety of publications such as Word Nation: An Anthology edited by Marita Golden, BOMB Magazine, Tidal Basin Review, and Muscadine Lines: A Southern Journal. Currently, Tracy is working on a historical novel. Tracy shares, “I am overjoyed about the opportunity to portray Zora Neale Hurston. Last year, I won a PBS contest where I responded to the question of what woman inspires me most by paying homage to Zora. My bedroom, living room, work station, and even my Facebook page are decorated with images of Zora. OK, I am a little obsessed so when offered this role, there was no way that I was turning it down. Although this will be my adult acting debut, I am proud to step up to the stage to carry forth the spirit of creativity, passion, and boldness that embodied Zora and the other womanifesting artists that will be represented by an electrifying cast in this production. Zora said that ‘Mama exhorted her children at every opportunity to jump at de sun.’ so be it!” Tracy can be found HERE. 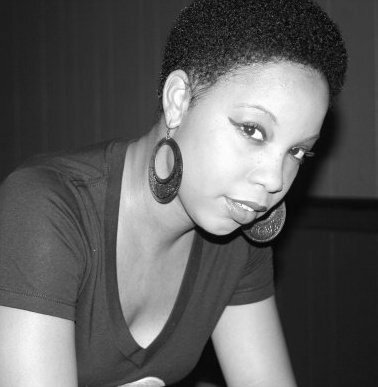 Khadijah “Moon” Ali-Coleman is founder of Liberated Muse Arts Group, a production house for cultural arts events. She edited the book Liberated Muse Volume I: How I Freed My Soul in 2009 and released her first poetry chapbook Revisionist Tale in 2010 and has appeared in numerous books, journals and creative writing online sites. Since then, she has worked with numerous writers as a creativity coach and freelance editor. Currently, she serves as an adjunct faculty member at Northern Virginia Community College in the department of Communication Studies and Theater. Two of her original plays have been produced, her second play “Running: AMOK” debuting in the 2010 Capital Fringe Fest.